What Does It Mean to Be a Competent Lawyer? Let’s say you’re looking for a lawyer to handle a rather complicated family matter. A friend recommends a lawyer whom he says is a legal genius, who works hard for his clients, knows the law inside and out, has a knack for finding legal loopholes, never loses a case, digs hard to get all the facts and looks under every rock. You’re very excited to meet this legal wizard. But when you show up, you meet none other than Perry Mason! He stands confidently behind his desk, smoking a cigarette. On his desk, there is a giant typewriter, an ash tray, a Rolodex, a phone book and a rotary telephone. On a side table rests an RCA color (wow!) television with rabbit ears. Behind him, on rows and rows of polished wooden shelves, stand massive legal tomes from generations gone by, as well as the most recent 1000-page, leather-bound books that pertain to his specialty. Perry Mason, who was once considered the ultimate legal mind, couldn’t even begin to muster up a competent legal case today. Why? He lacks technological skills! I use this extreme example because it perfectly illustrates why the American Bar Association recently added technological competence to its Model Rules. Older attorneys may balk at this requirement, believing that their blinding legal knowledge is all they need to serve their clients well. But if they can’t format a Word document, then their clients are getting the shaft. Manually number paragraphs or add line numbers. Do not know how to use templates or are unaware that they exist. Struggle against formatting, consistently re-doing work rather than re-setting or automating formatting. Retype information because they do not know how to cut-and-paste with or without the original formatting. Ignore Bluebook rules and preferences for section and paragraph symbols because they do not know where to find them or how to insert them. Manually create the Table of Contents and Table of Authorities, and re-do it manually every time the document changes. Do not know how to track changes, accept changes, turn the feature off, or eliminate its metadata. Do not know how to make and delete comments, and instead include typing in the body of the document for comments that can be missed, lost, or forgotten. The good news is that, with just a few dedicated hours of learning, any lawyer can achieve competency in the skills listed above. This is not rocket science (nor is it a J.D!). 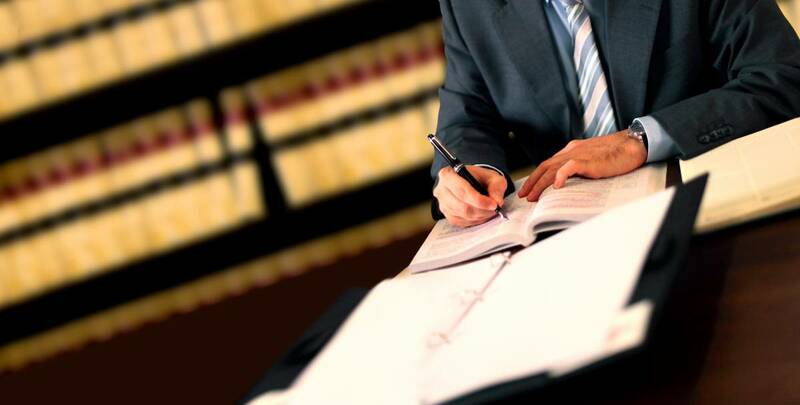 The technological skills required to provide competent legal representation today can be attained through online trainings at your desk or through a few focused webinars.